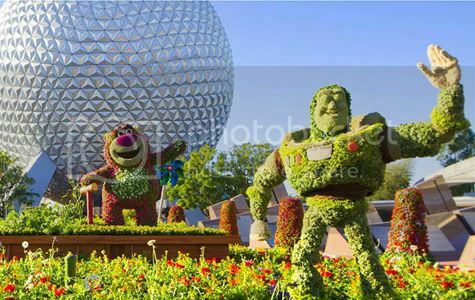 Floriday.co.uk - Epcot Flower & Garden Festival Opens March 7th! - Florida Holidays, Disney, Universal, SeaWorld - The best of Orlando! Excitement is in bloom at Epcot theme park this spring with the Epcot International Flower & Garden Festival presented by HGTV! 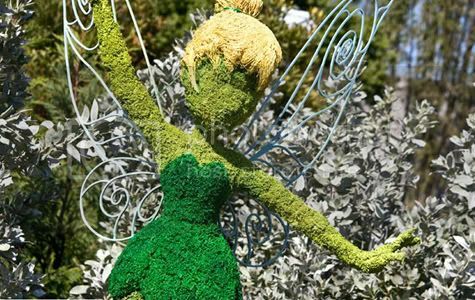 Watch Disney spring to life with colorful flowers and gardens, dazzling Disney character topiaries, live music and fascinating programs. Held March 7, 2012 through May 20, 2012, this special event beckons you to be inspired by nature at its finest. Behold brilliant botanicals, unique gardens and so much more! See how green your thumb can be as some of the nation's top designers help you plan everything from planting your first garden to enhancing your home's curb appeal. With expert advice from HGTV and DIY designers and Epcot gardening experts, you're sure to be inspired! 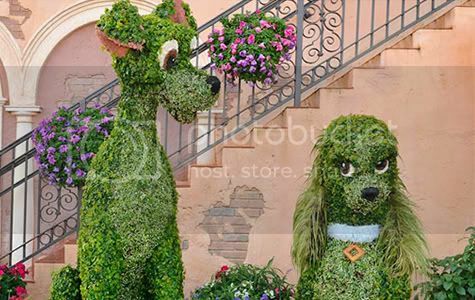 You'll find more than 100 topiaries throughout Epcot theme park—including more than 75 Disney character topiaries! Highlights include character topiaries representing Buzz, Woody and Lotso from Toy Story 3, Lightning McQueen and Mater from Cars 2, and other classic favorites. Also, enjoy unforgettable live music from the 1960s and 1970s during the Flower Power Concert Series. You'll find a different artist every weekend during the festival at America Gardens Theatre. Show times are Fridays, Saturdays and Sundays at 5:15 p.m., 6:30 p.m. and 7:45 p.m. 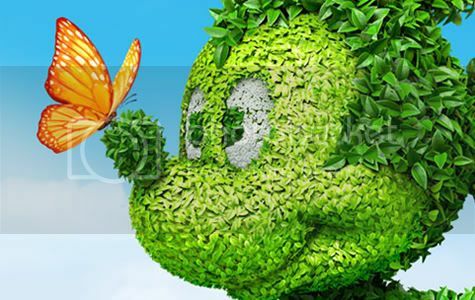 So...whether you want to improve your gardening skills or simply savor colorful scenery, a spectacular array of experiences awaits you at Epcot theme park during this year's festival. We'll see you there!